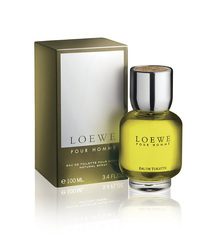 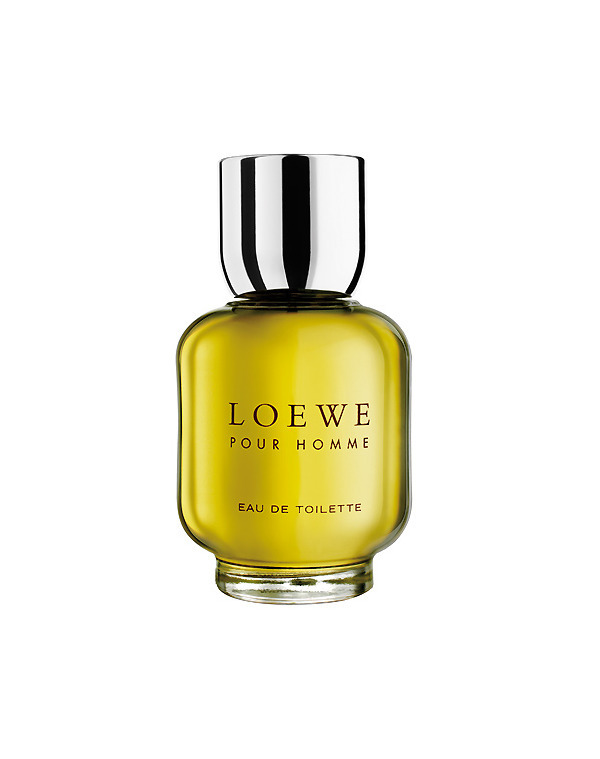 Indulge in the vivacious and lively scent of Loewe Pour Homme, LOEWE’s first fragrance for men. Pairing vibrant citrus notes with lavender from the Alps, the fragrance glides into fresh sparkling notes of geranium and lily of the valley creating an alluring floral heart. 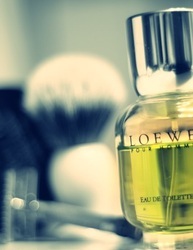 Lastly, emblematic amber fuses with vetiver in the base notes, softened by a vanilla musk signature. 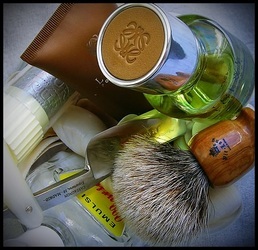 base notes are amber, vetiver, sandalwood and oakmoss.